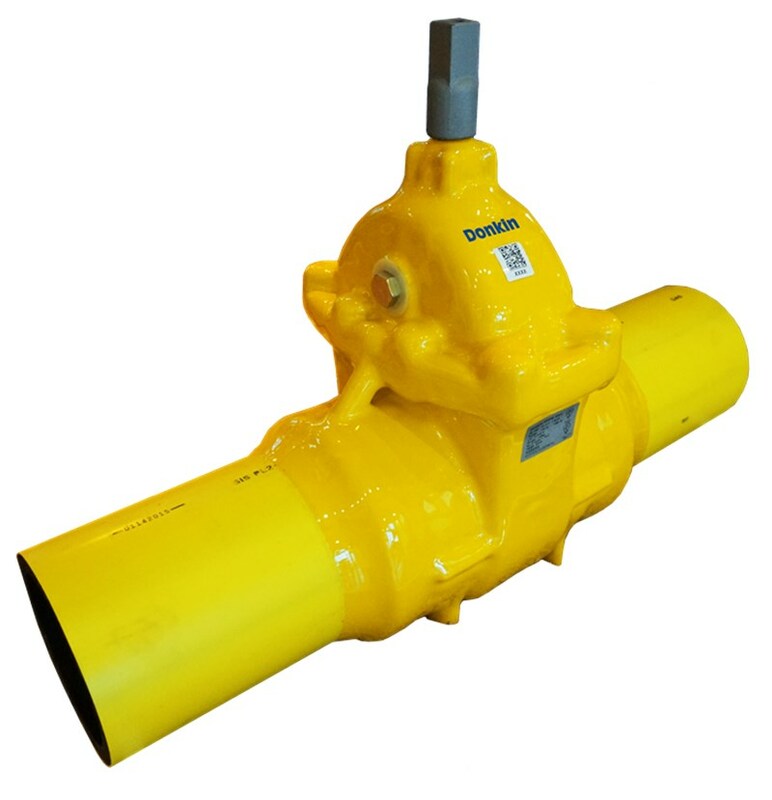 The Series 555 PE Softseal Valve is a double faced, resilient seat, internal screw, full bore, PE Ended Wedge Gate Valve. 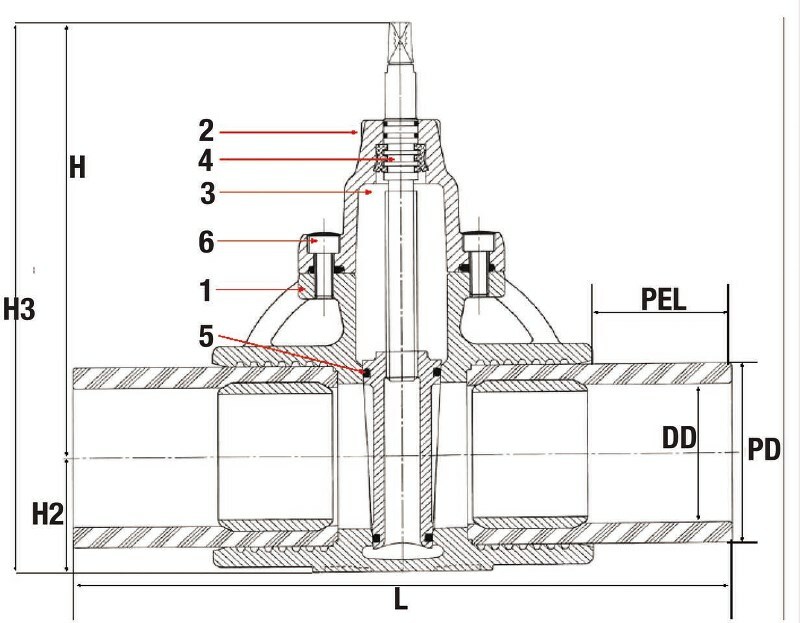 It is designed primarily for the isolation of natural gas when fused in line on a PE main distribution system and comes with the new Donkin PUR Coat coating system which allows the valve to be buried without further protection. High Integrity Coating for buried service with 20 year Warranty. PE ended means no mechanical joints below ground. Full double block and bleed with pressure relieving plug. Double 'O' ring stem seal. Metal to metal secondary seal. Embodied carbon data available upon request.